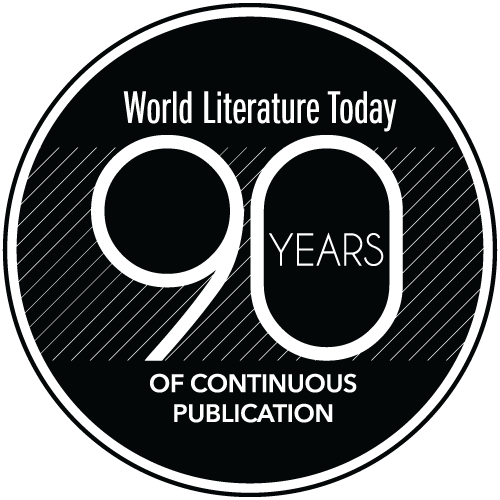 Participants in the 2011 inaugural Literary Translation Summer School—run under the auspices of Monash University’s School of Languages, Cultures, and Linguistics in collaboration with the British Centre for Literary Translation—wrote most of the contributions to Creative Constraints. 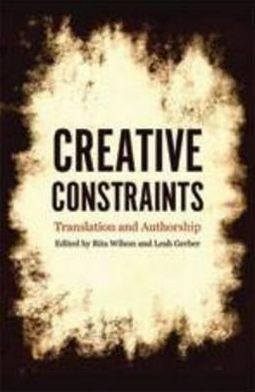 Each essay discusses the relationship between the creative freedom of the literary translator and the many constraints to which translation is subject; and each, in its own way, shows that translation is a re-creation, an interpretation, or an actual creative writing based on an original in another language and thus a transmutation of the original. 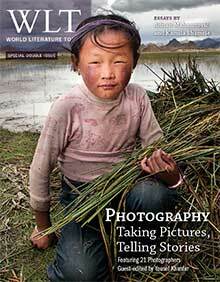 In the essay by Valerie Henitiuk in part 1 of this book, her imagery of refraction is quite indicative of what happens in translation (see WLT, Jan. 2012, 30–34). Applied in physics to waves of light or sound passing through media of different densities, refraction describes how such waves are transformed: white light passing through rain or a prism splitting into a rainbow of colors, a pencil immersed partially in a glass of water appearing broken or oblique, and so on. A translated text undergoes parallel transformations depending on many factors involving translator and text, including the translator’s culture and the text’s nature. Considering translation as a fine art, another essay by Ramon Lopez-Castellano studies the translations by Spanish poet Leopoldo María Panero and shows they are transpositions of the original and more hermeneutic than linguistic operations, according to his concept of “per-version.” Three other essays—by Rita Wilson, Ouyang Yu, and Lia Hills—consider self-translation and place the translator at a point where identity and creativity combine to produce new writing. Part 2 of this book offers three accounts of actual cases of literary translation, in each of which the translator explores problems of the creative practice. Adele D’Arcangelo discusses aspects of her Italian translation of Alice Pung’s Australian novel, Unpolished Gem, pointing out challenging editorial as well as stylistic constraints that had to be creatively overcome. Jean Anderson explains her solutions to untranslatable humor in her rendering of Le Roi absent by Tahitian writer Moetai Brotherson, with references from European and French Polynesian cultures evoking postcolonial critical attitudes. Peter Bush elaborates further on editorial and publishing constraints in his translation from Spanish of Juan Goytisolo’s Juan the Landless and highlights the importance of collaboration between editors and translators. Part 3 contains the originals of three literary texts in Spanish, French, and German and their translations into English. They were done at the weeklong workshops during the 2011 inaugural Literary Translation Summer School. Concluding the volume, they help to affirm the creative element in translation. The volume as a whole is a good and welcome contribution to translation theory and the emerging academic discipline of translation studies. Shi Zhi. Jonathan Stalling, tr.